I am a bit late onto using CRAFT and finally loving SKETCH for mobile for the time being. 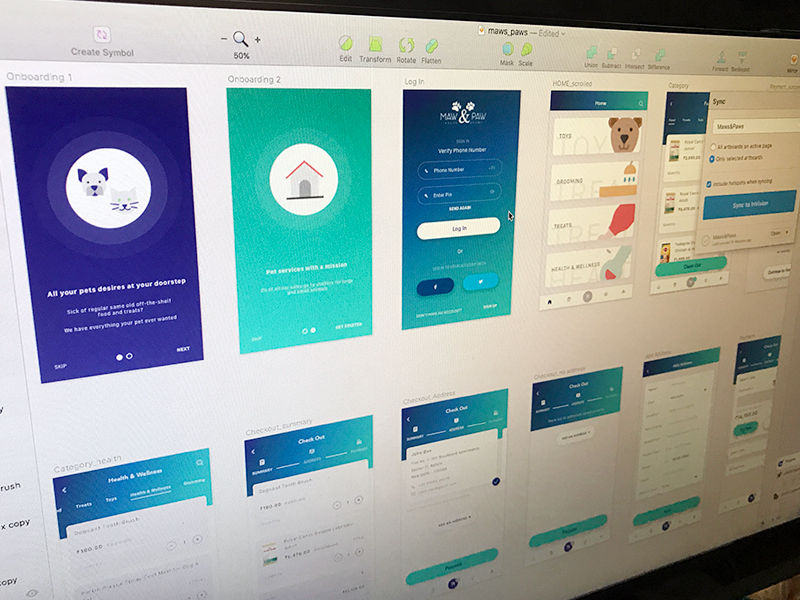 The ease with which days are progressing rapidly with design iterations and prototyping on @[50942:InVision] is really awesome. Hope to share more details on this piece I am on currently. Cheers and have a great week ahead.